Goodbelly - received backing from General Mills. 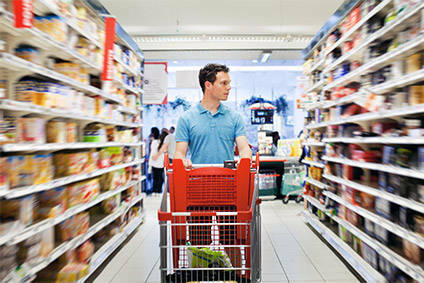 US food company General Mills has invested in NextFoods, the maker of Goodbelly Probotics products. General Mills has backed the Boulder, Colorado company via its 301 Inc in-house venture-capital fund as part of a US$12m funding round. Additional investment came from existing investors, including Emil Capital Partners. 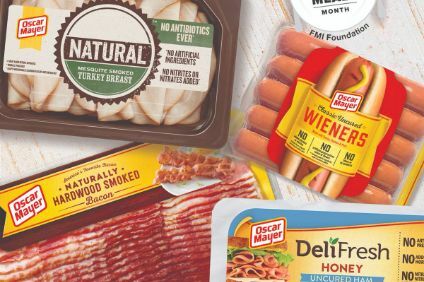 NextFoods said it will use the cash to expand GoodBelly's national sales team, support capital improvements and drive product innovation. Its CEO, Alan Murray, said: "We are excited to partner with 301 Inc to help take GoodBelly Probiotics to the next level. 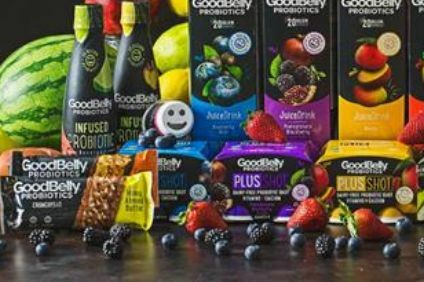 "This investment is a testament to GoodBelly's leadership in the category and the continued growth of probiotic food and beverages. With this partnership, we look forward to driving new product innovation as well as expanding our team to reach new consumers." John Haugen, vice president and general manager of 301 Inc, said: "We're thrilled that GoodBelly is joining the 301 Inc investment portfolio. 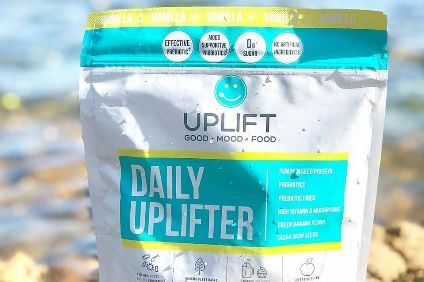 The digestive health space is emerging quickly, and we look forward to helping GoodBelly reach more consumers through its remarkable products and brand." NextFoods points out that gut health is a growing trend among food consumers, with the market projected to reach US$64bn by 2023. It has been making GoodBelly probiotic juices and shots since 2008. In 2018 it expanded beyond beverages with the launch of GoodBelly Probiotic Bars.